“I think I’d like to try it this way instead!” – Chris Patrick in 4th grade to his 7th degree black belt Karate instructor. 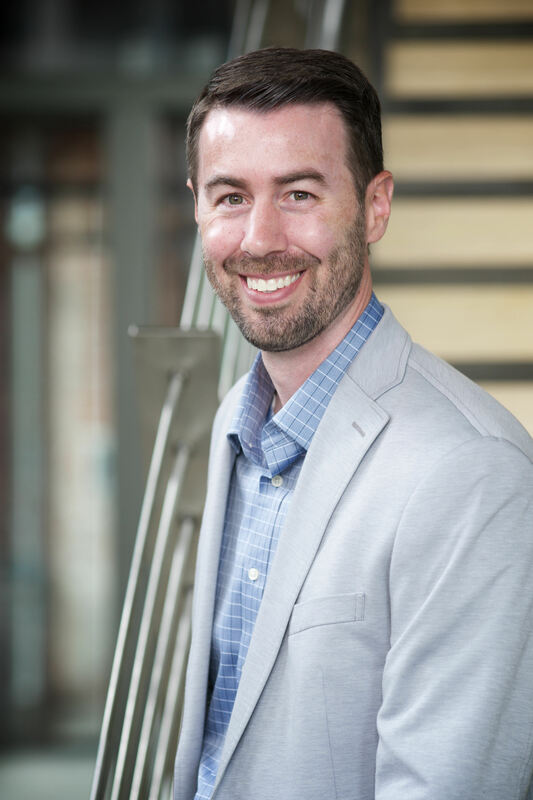 Chris’s work focuses primarily on helping client organizations effectively leverage technology in order to succeed—as businesses, as employers and as meaningful contributors to their local communities. As a Nuvodia leader, Chris helps to ensure our company, through the work of our employees, will thrive now and well into the future. In his 20 years of diverse professional experience, he has owned and successfully sold a small business, served as director of sales at AT&T (No. 11 on the Fortune 50 list), and held several top posts in the information technology sector. Chris works across multiple industries, including healthcare, professional services and energy. His Spokane-area clients include Community Health Association of Spokane (CHAS), Avista Corp., Greater Spokane Incorporated (GSI), Cancer Care Northwest, and Kootenai Medical Center. On a national level, he has worked with Providence Health & Services, Lennar Homes, Petco, LPL Financial, and National University. Chris’s competitive spirit is born from a lifelong passion for the martial arts. He also enjoys basketball, water sports, and serving on the board of directors for Invisible Wounds of War, a nonprofit that raises money for counseling for our returning veterans. 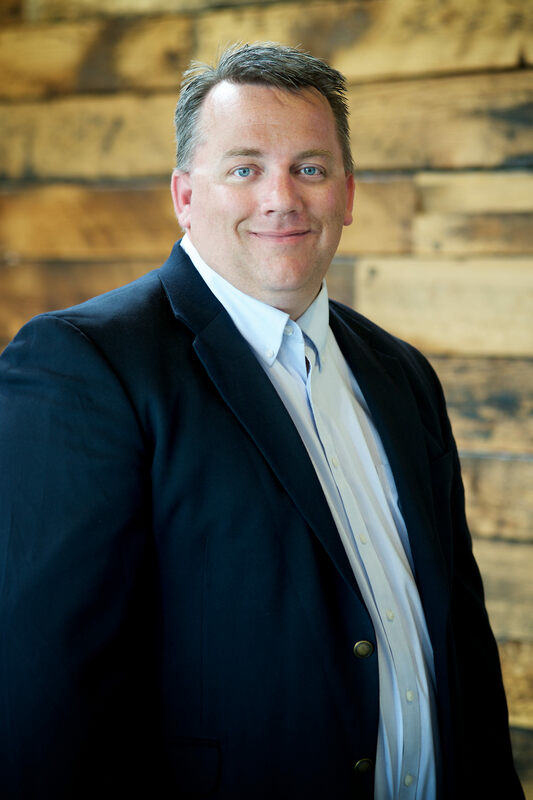 Jeff began his career at Nuvodia's parent company, Inland Imaging, in 1999, working for the organization in a variety of technical and managerial roles. In his current role as Chief Information Officer, Jeff's leadership has been instrumental in the creation of a national managed services organization. Working closely with the CEO, Jeff is responsible for both daily operations as well as long-term strategy and technical direction of Nuvodia. In his previous role, Jeff spent more than 10 years working in our Healthcare Division providing guidance and leadership to grow a network of hosted and managed radiology focused solutions that now surpass 1.25 million studies. In addition, Jeff functioned as the Product Manager for the development of RadWorkFlow, a specialized exam routing and optimization workflow platform that was later purchased by Medicalis. As an active consultant, Jeff has lent his expertise in Healthcare IT to several of our nations IDN's, including MedStar Health in Baltimore and Sutter Health in San Francisco. Jeff is an active member of the Spokane community, spending countless hours coaching kids on the ball field or in the gym. Jeff also enjoys traveling with his wife of 20 years and their 4 kids. Jeff holds two degrees from Eastern Washington University, one in Management Information Systems and one in Administrative Management. Bryan joined Nuvodia in 2013 as a Senior Project Manager focused on managing the implementation of complex and highly integrated enterprise applications. 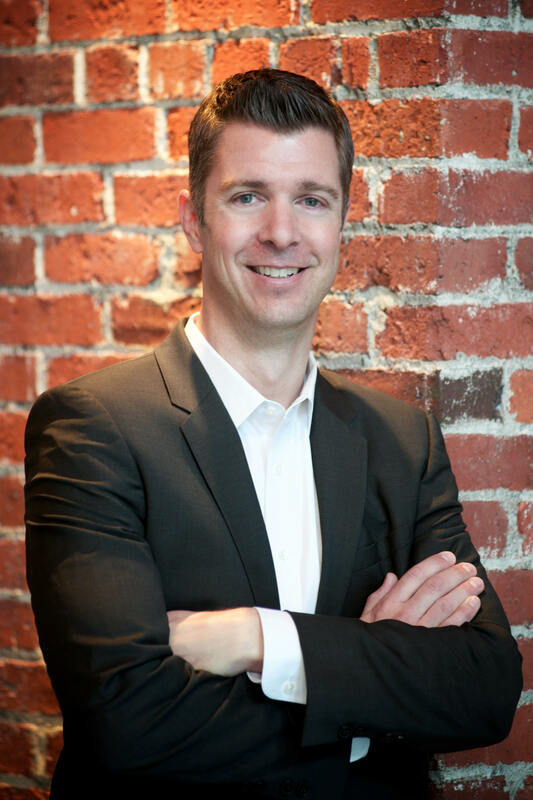 He has more than 15 years experience delivering technology solutions in large-scale IT organizations at Avista (AVA), Starbucks (SBUX), Deloitte Consulting, and Weyerhaeuser (WY). In his role as Director of IT Delivery, he has lead the development of our staff augmentation function into its own business unit. Bryan seeks to build and maintain a partnership with the clients we serve, through a fundamental understanding of their business needs, strategic goals, culture and processes. He is focused on quality-of-service and applying methods to project delivery that maximize business value, user experience, and stakeholder satisfaction. As part of this, he provides project life-cycle governance, contributes to process improvements, and consults with our team of certified project managers and technology professionals to deliver projects on behalf of clients. Bryan enjoys staying busy with his wife of 9 years and 4 young children at the homestead they have developed since moving to Spokane. This includes countless home projects, school, outdoor, and extra-curricular activities. He holds a B.A. in Management Information Systems from Washington State University, and several certifications including Project Management Professional (PMP), Professional Scrum Master (PSM) and ITIL. 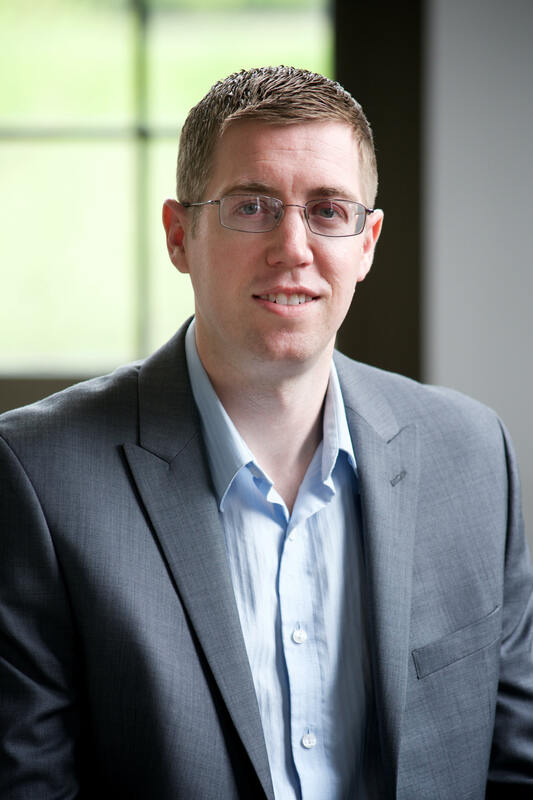 Kevin's work focuses primarily on accurately recording Nuvodia's financial activities and providing analysis and support to guide strategic direction and influence everyday operations. 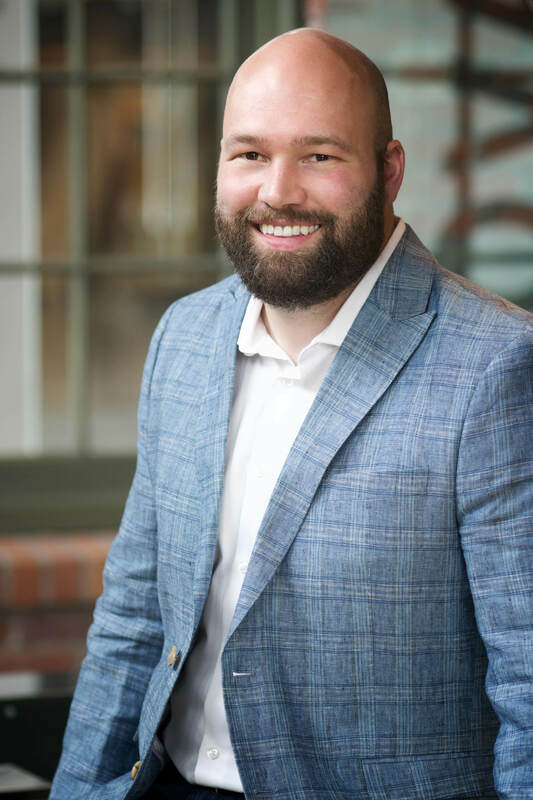 He joined Nuvodia in 2017 after starting his career in public accounting at Moss Adams and then working for nearly 10 years at publicly traded companies such as Clearwater Paper and Itron in the greater Spokane area. He serves on the STCU audit committee and has been affiliated with their Board of Directors since 2010. He's also an Eagle Scout and active member of the Spokane Pacific Islander's Association. Kevin enjoys heading to the lake for slalom skiing and otherwise enjoying the sunshine while it's available, and baking and snow skiing when it's not. Casey is responsible for the front-line Customer Service Delivery for our organization. He has more than 11 years of experience in Customer Service, Healthcare IT and end user support. Casey has a long record with the Inland Imaging family of companies, beginning his career at Inland Imaging in 2007 and moving over to Nuvodia in 2011. Casey enjoys being active, formerly on the Eastern Washington University football and rugby team. He continues to enjoy Crossfit at a local gym and woodworking at his home in Spokane. Sean joined Nuvodia in 2011 and currently manages the Nuvodia infrastructure and technology stack as well as our exceptional team of engineers and architects. He’s been in IT since the 90’s and has a wake of technical certifications from Cisco, Microsoft, Amazon, and more. 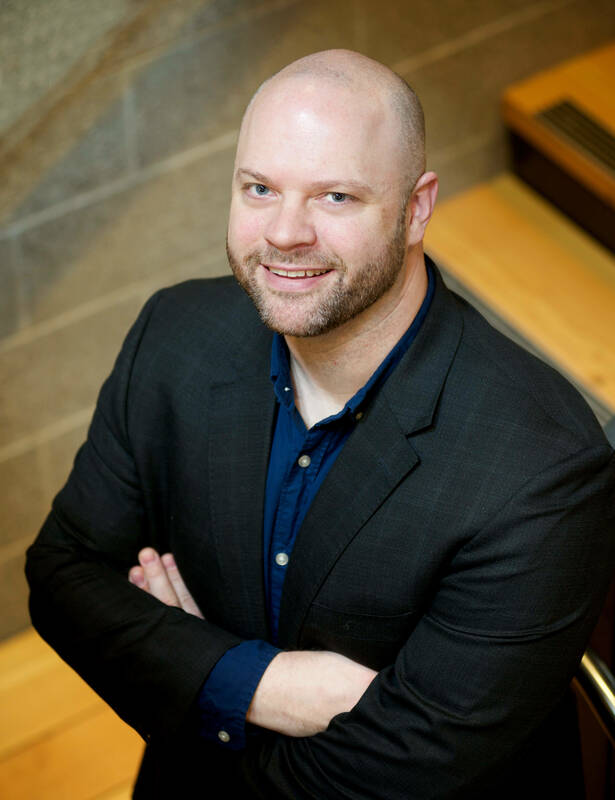 Sean has a master’s degree in Engineering and Technology Management from Washington State University and graduate certifications in Project Management and Systems Engineering. Prior to his current role, Sean designed and implemented hundreds of large-scale IT projects as a senior engineer and solutions architect. His areas of expertise and experience include security and networking, unified communications, cloud, server and data center infrastructure, software programming, and more. Sean spends much of his free time writing software and watching sci-fi movies. He enjoys spending time with his wife and four children: playing board games, watching movies, going to local concerts, camping in the summertime. Sean is an active guitar player and band member.